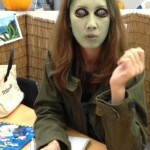 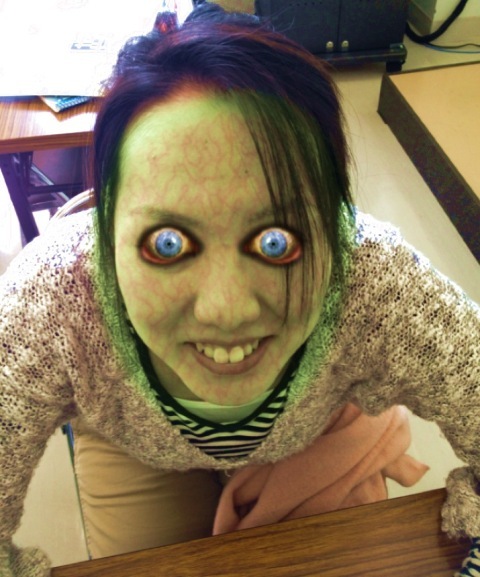 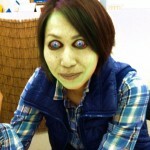 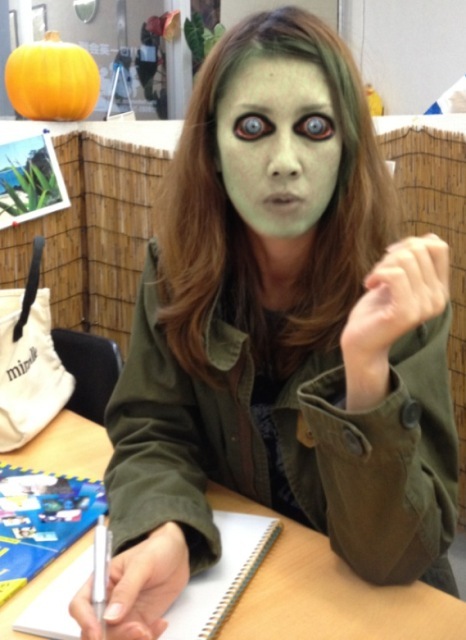 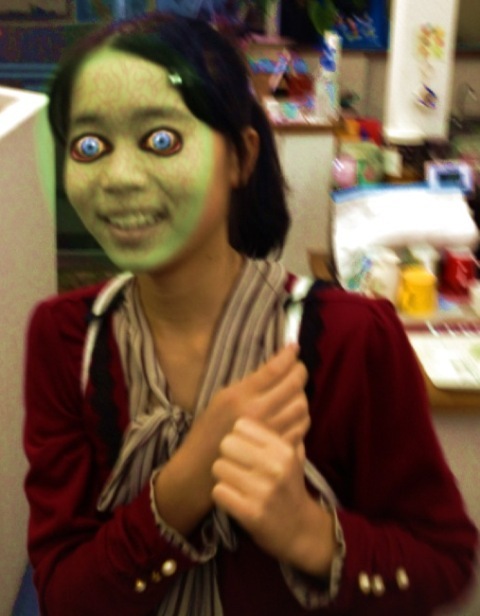 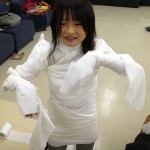 Yui is becoming a Mummy! 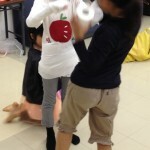 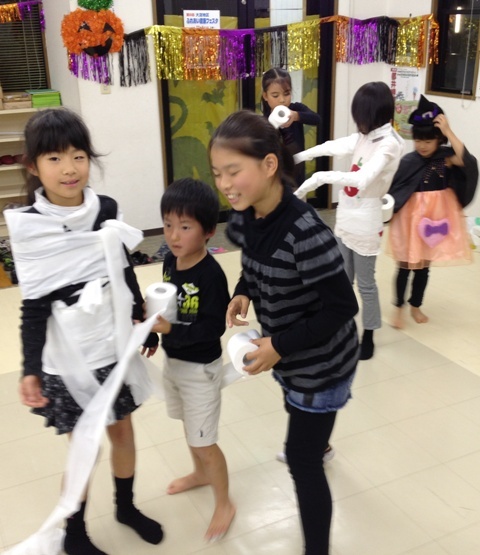 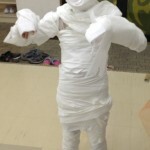 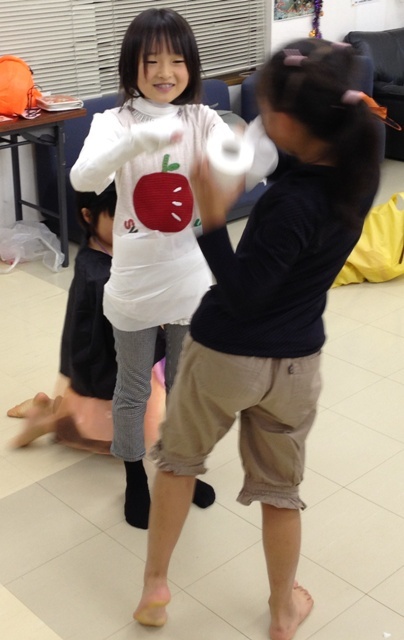 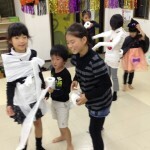 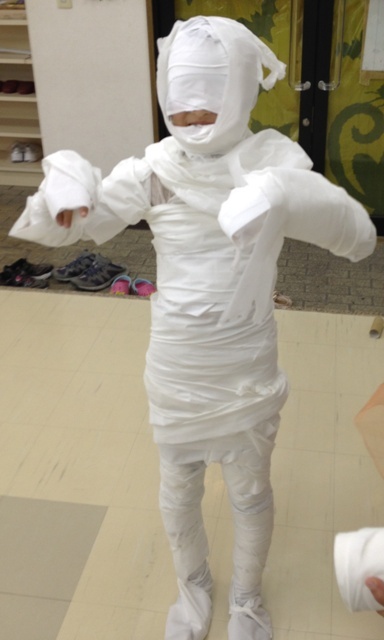 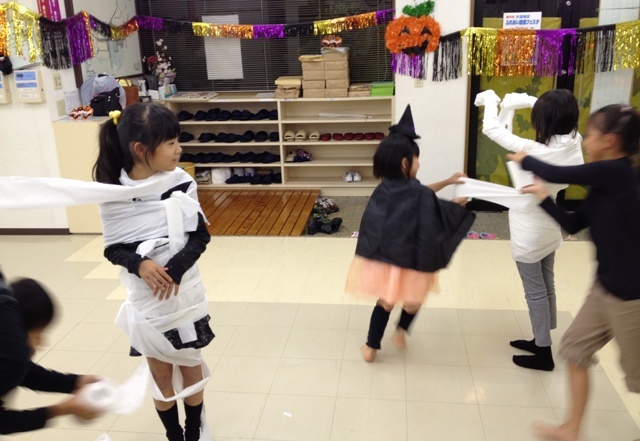 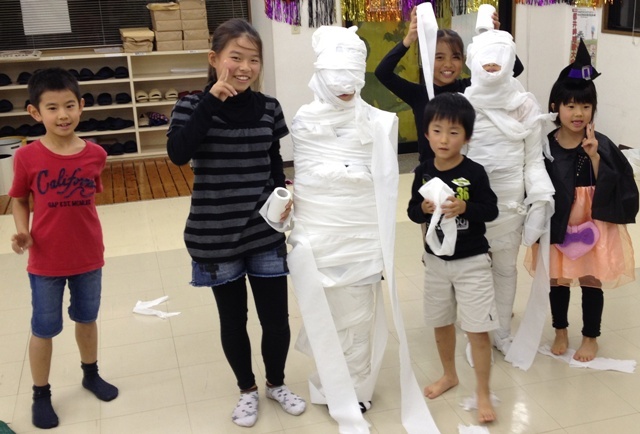 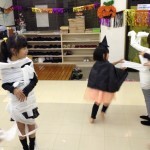 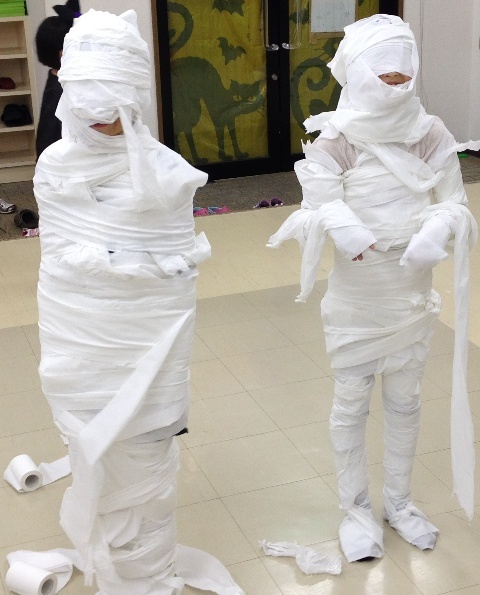 Hikaru and Sae working hard to make a Mummy! 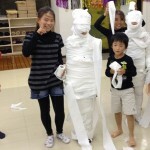 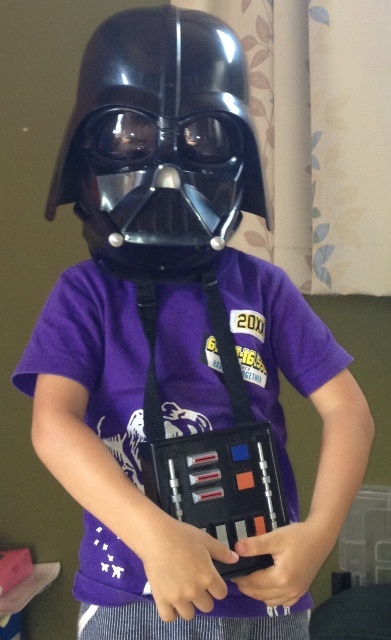 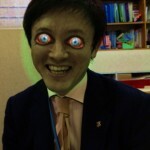 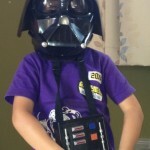 Koyori looking at the other Mummy. 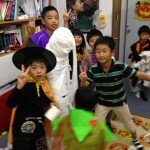 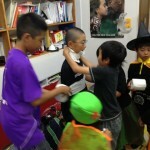 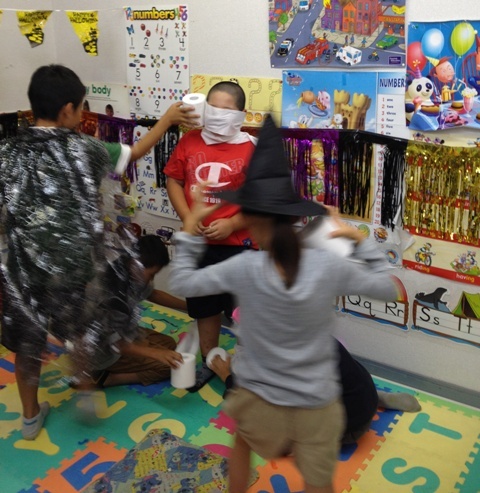 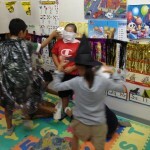 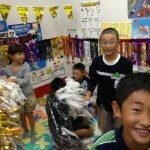 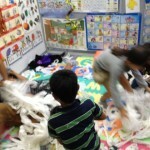 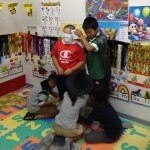 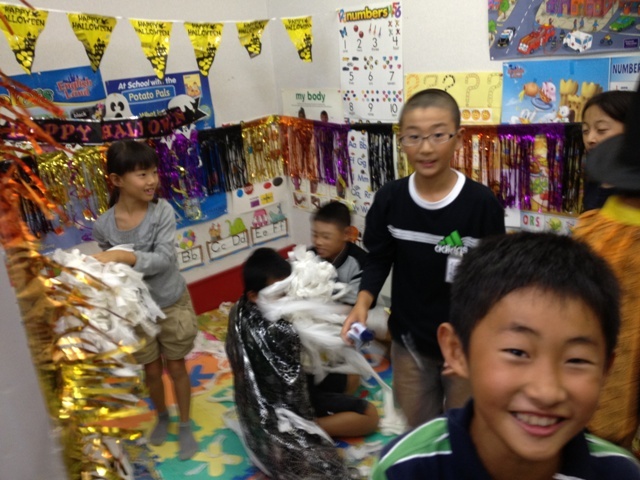 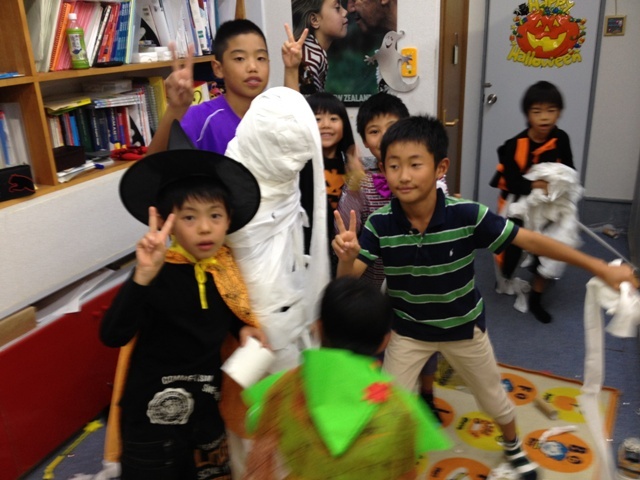 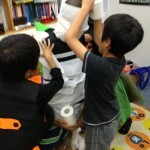 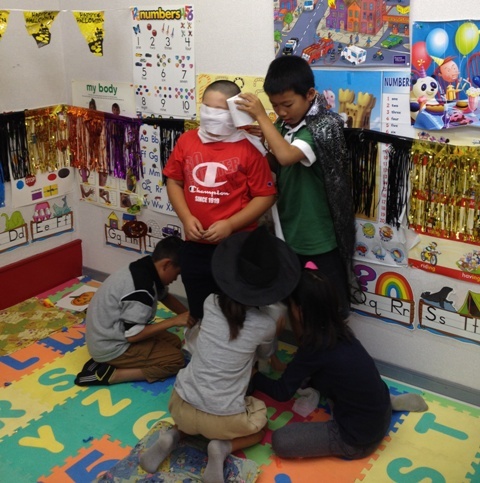 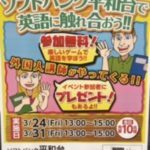 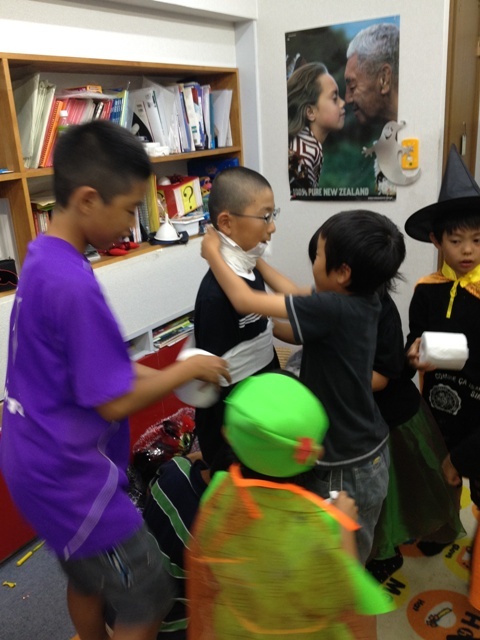 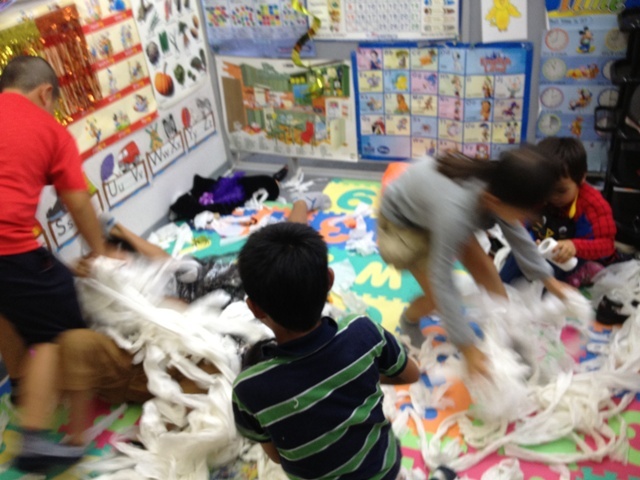 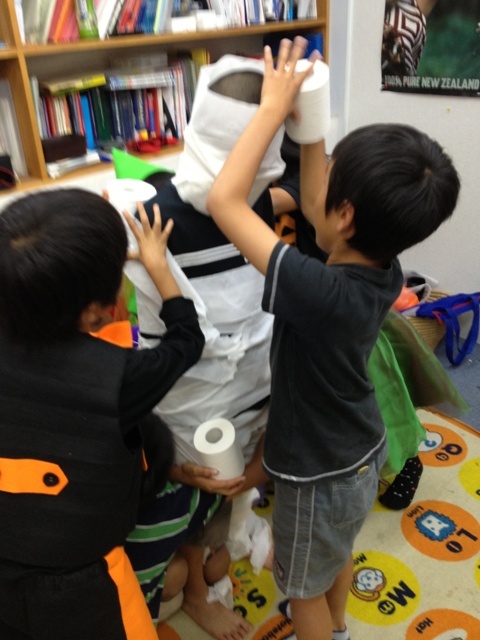 Riki and Hikaru working together to make a Mummy! 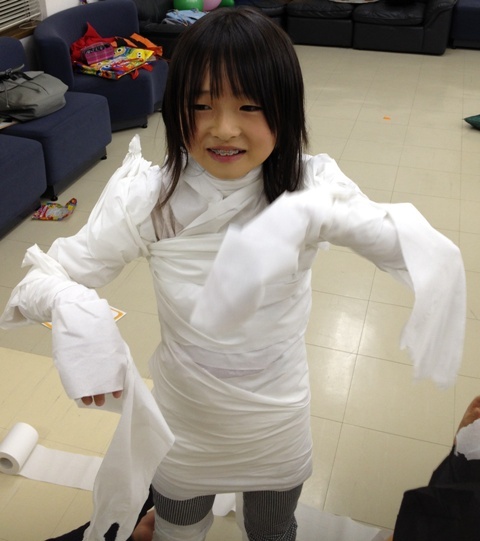 Is Yui happy to be a Mummy? 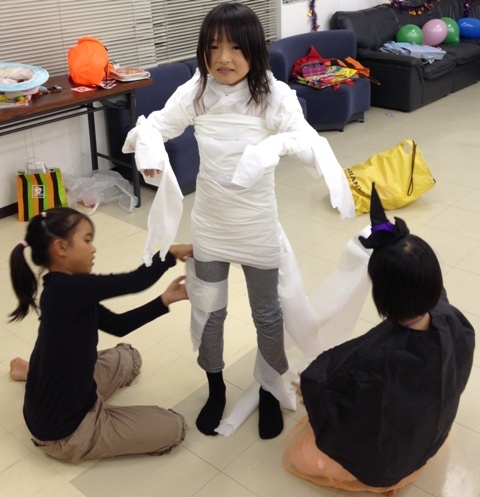 Koyori is going to be a Mummy! 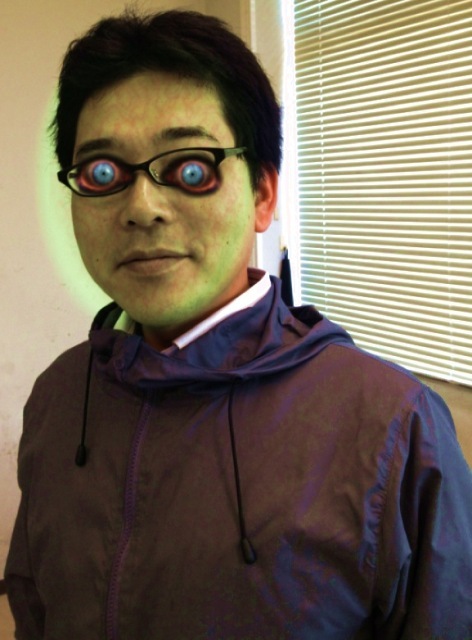 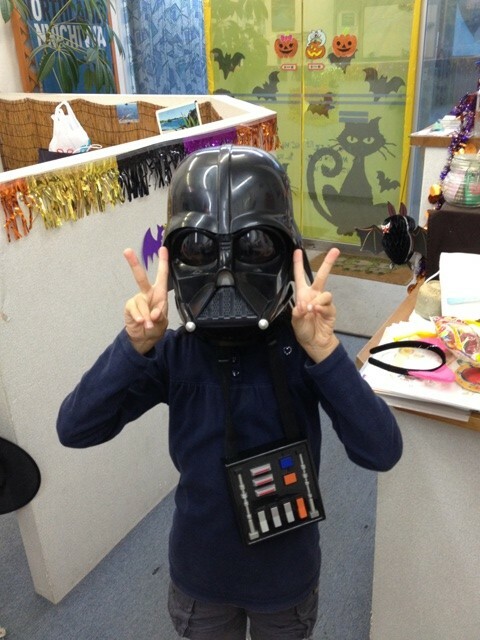 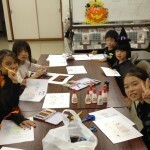 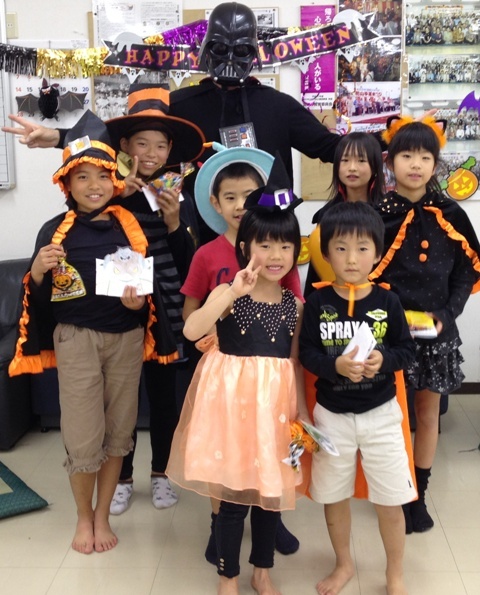 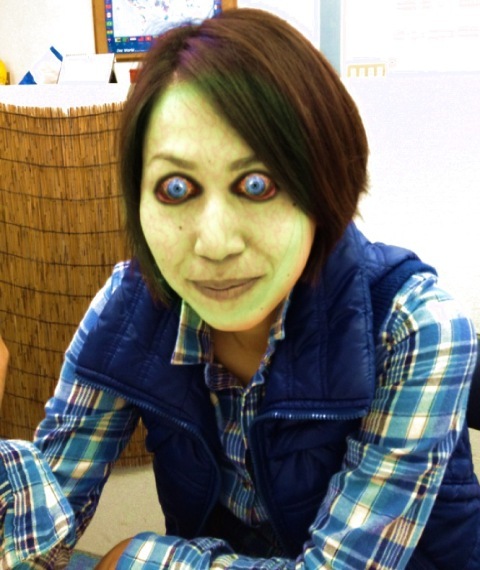 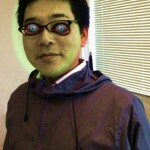 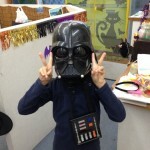 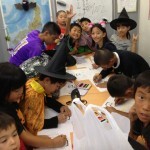 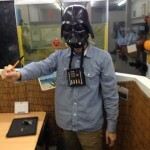 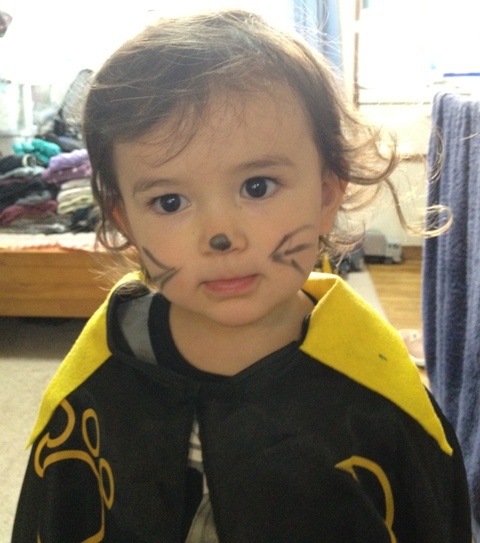 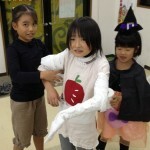 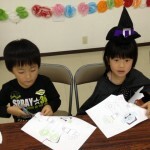 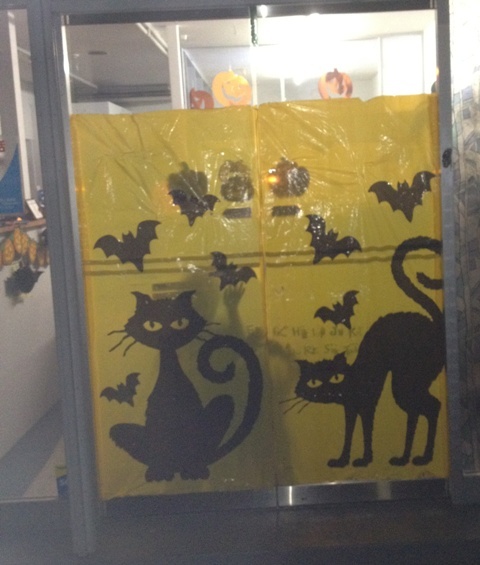 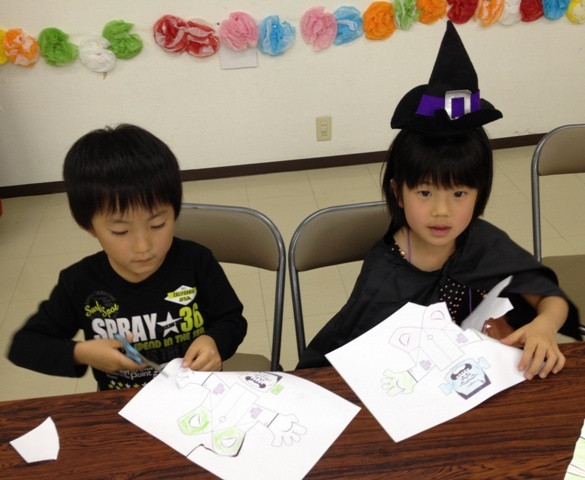 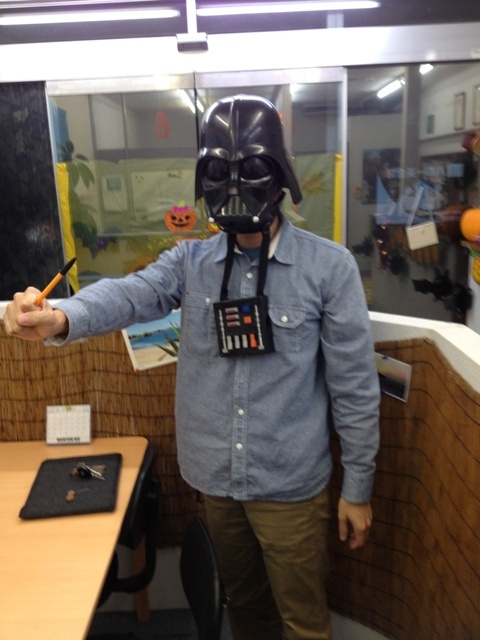 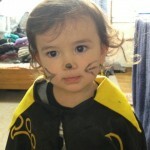 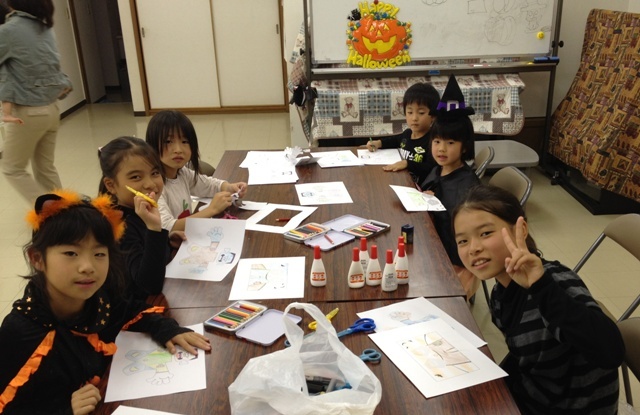 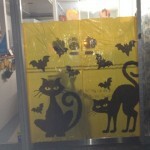 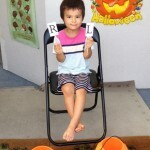 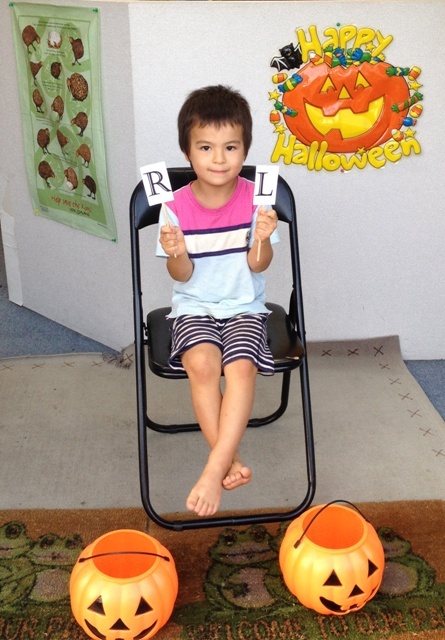 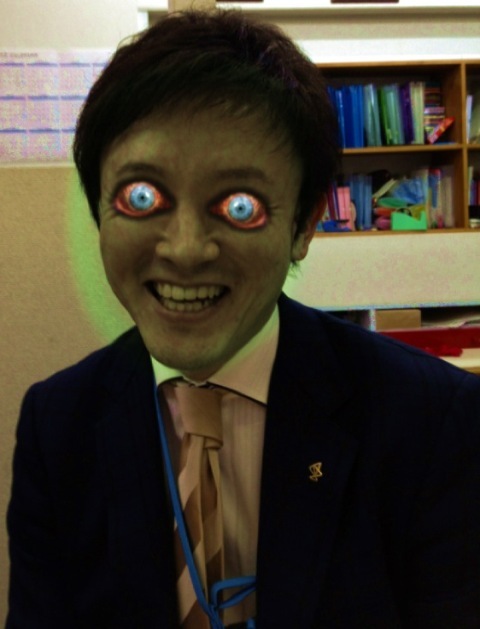 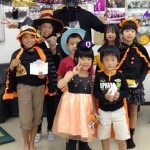 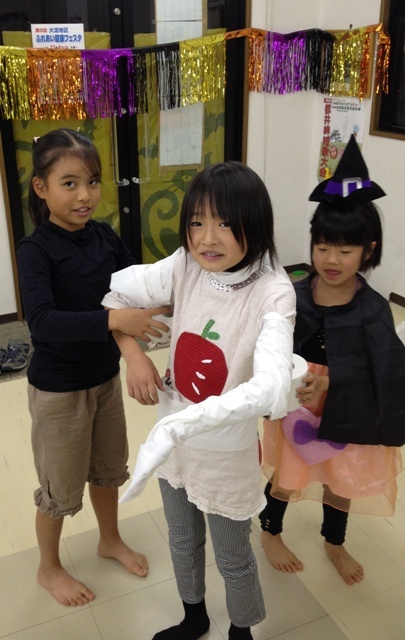 Riki and Sayaka making Halloween craft.